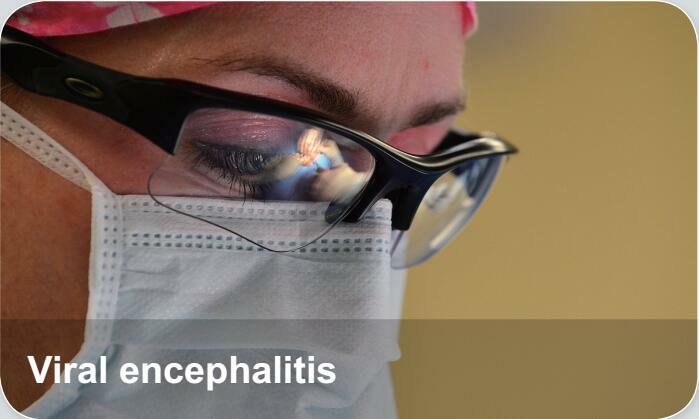 Viral encephalitis is a type of encephalitis caused by a virus. Viral encephalitis can occur either as a direct effect of an acute infection, or as one of the sequelae of a latent infection. The most common causes of acute viral encephalitis are rabies virus, HSV infection, poliovirus, and measles virus.